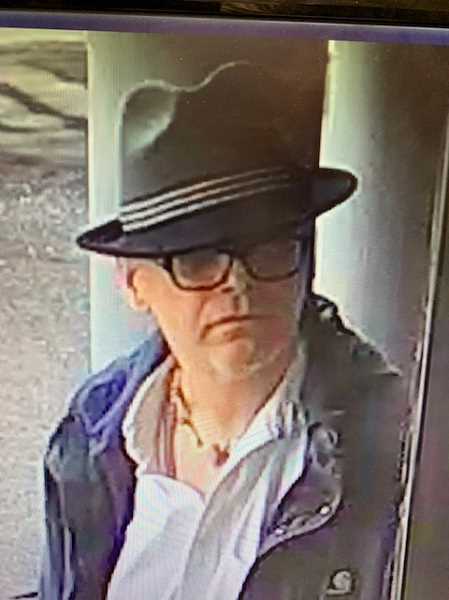 Tigard police detectives are interesting in identifying and speaking with a man caught on video in connection with an April 2 fire on Hall Boulevard. Based on evidence at the scene of that commercial office building fire located at 12555 S.W. Hall Boulevard, police are investigating the incident as arson. If you recognize the individual or have any information about the fire, you are asked to fill out a tip here or call the Tigard Police tip line at 503-718-COPS (2677).